You may say to yourself, "I don't need an encryption program." There are a number of places on the Internet where you can store your files for free, including from some Internet Service Providers. But, who wants to store their personal files on a public server? Who knows who could be looking at your files on these systems. If you use our program you can encrypt these files and save them on these semi-public servers. Since it's encrypted you know prying eyes will not be able to read your data in it's current state. 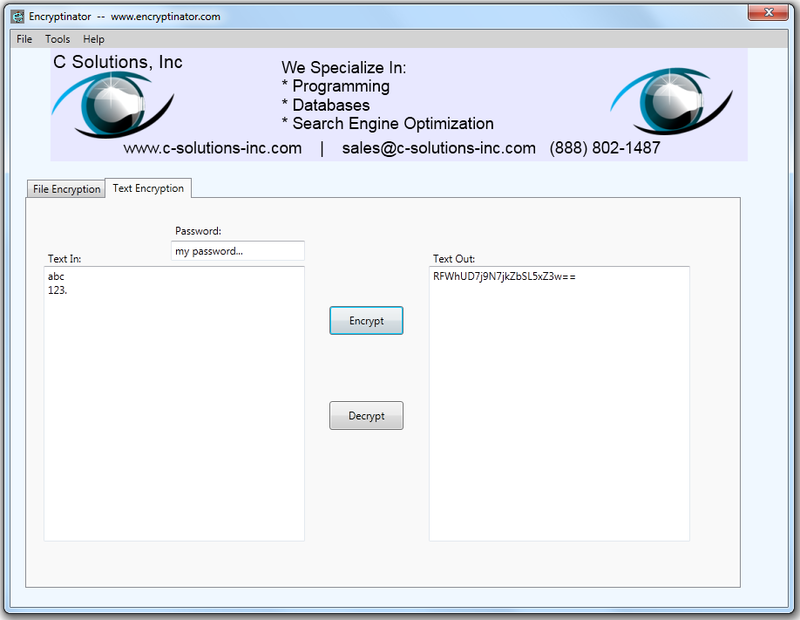 Encryptinator now supports easy encryption of text, as shown below. To decrypt the message, simply put it's text in the 'Text In' texbox area, and hit the decrypt button. It's that easy. If you have a previous version, you can redownload the software and it will automatically upgrade you to the latest version. 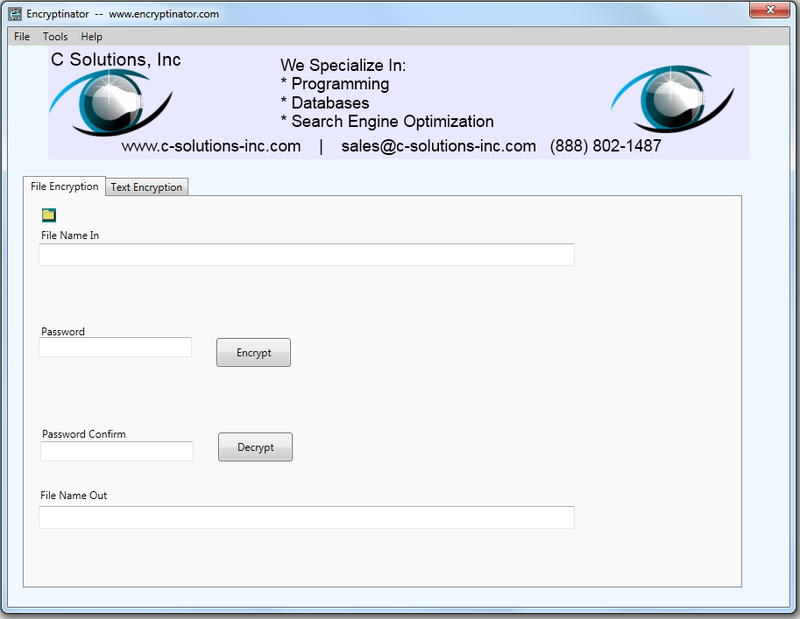 With our program you can create encrypted files. You can then send these files in a secure manner. 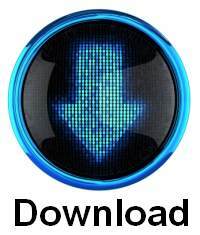 The file recipients can then download the free version of our program. You give them the password and the encrypted file, then they can decrypt the file and see it in it's original version. Want to create an encrypted file? Put in the name	of the file you'd like to encrypt. If you already know the filename type it in. 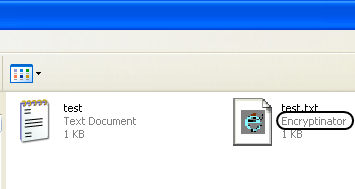 If you'd like help finding it, simply hit the graphic and a file chooser window will open. Double click on the file you'd like to encrypt and we'll automatically type in the filename and automatically type in the destination filename, with '.enct' added to the filename. Lastly, if you haven't done so yet, put in the file name you'd like to have the encrypted file outputted to, with '.enct' at then end of the filename. Then, simply go to the 'Tools' menu, and select 'Encrypt'. It's that easy. Want to decrypt a file created with our program? Then simply hit the 'Decrypt' menu item under the 'Tools' menu. It's that easy. Additionally, to make it easier to choose the file you'd like to encrypt, or decrypt, we have the added the section with . If you click over it this will bring up a windows dialog box which will make it much easier to select the file you'd like to encrypt, or decrypt. By default, the filename you have selected is copied to the File Name section and given the filename extension of 'enct', to mark it as an encrypted file. How strong is the encryption we use to safeguard your files? So strong it's government approved with the AES Encryption Standard. Additionally, for an added level of security your password is encrypted before it is under as the key. Downloading and/or installation of the files for Encryptinator is allowed for users in all nations certified by the US government as allowed under export controls. If you download or install this program you certify you are not in any of the noncertified countries which include: Cuba, Iran, North Korea, Sudan, and Syria, and any others which are currently on this list. Have any questions? Send us an email to support@c-solutions-inc.com and we'll be happy to answer your questions. To find out more about encryption, click here.